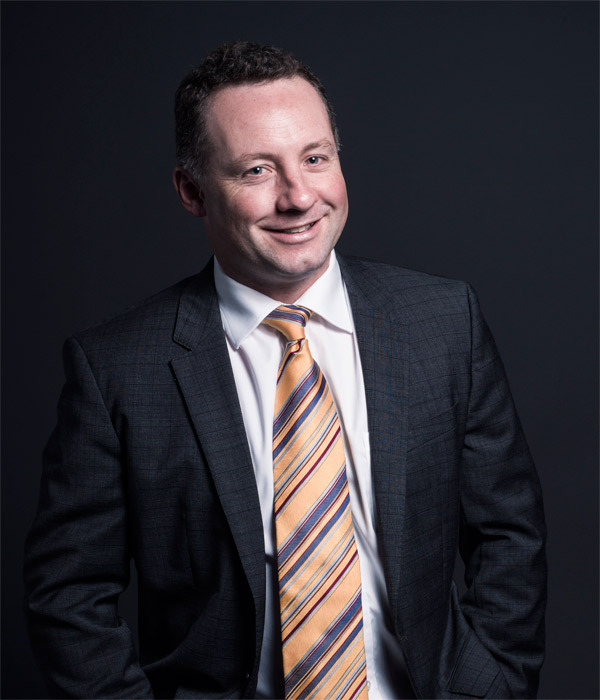 Brett is a Partner within Audit and Assurance and responsible for Nexia Edwards Marshall’s Mining and Energy Advisory and Information Technology divisions. Brett is a multi-disciplinary accounting and assurance professional with experience in both industry and practice specialising in energy and resources, assurance and risk, portfolio and planning and information systems. Brett is a multi-disciplinary accounting and assurance professional with experience in both industry and practice specialising in energy and resources, assurance and risk, business consulting, portfolio and planning and information systems. Brett was employed with Santos Ltd for more than ten years in various roles including Manager Finance in the Eastern Australia Business Unit. a senior accountant role that was responsible for budgeting and forecasting at both a departmental and consolidated business unit level. As a registered company auditor, Brett undertakes assurance engagements for both company and not-for-profit assurance clients. Brett has significant experience in senior accounting roles in commerce and brings this balanced perspective to the audit services he provides and directs. Brett provides services to a mix of ASX listed and smaller miners drawing on his industry based experience to provide clients with practical solutions. Brett holds a Bachelor of Arts in Accountancy and is an Associate of Chartered Accountants Australia and New Zealand. Brett is also an ASIC Registered Company Auditor. Brett’s work benefits from combining his industry and practice experience. Brett considers that his clients benefit from his knowledge and understanding of risk and governance and his financial modelling skills. Provided in house consulting services to a listed resources company associated with the rollout out and subsequent operation of an enterprise resource planning system including the related business process change. This assignment, which was initially short term, became a 3-year involvement with a listed company where Brett was seconded into the Business Planning team to work directly with the business in the implementation and roll out of a business planning system that integrated asset planning information through to corporate budgets, quarterly forecasts and long term plans. The engagement included working with the business in preparing templates for capture and loading of asset and budget information and then the management of the review and the internal sign off processes for executive management through to the Board. The assignment drew on Brett’s experience in IT systems implementation and process change as well as his commerce technical skills. Brett used his multi-disciplinary experience to effectively address the issues and achieve the client’s desired outcomes. Conducted a financial modelling/economic assessment engagement related to a potential land development. This assignment related to development of the financial models and reporting, including scenario analysis, for this potential development. A key part of this assignment was the upfront establishment of an approved assumptions book that drove the efficient construction of the financial models and created transparency when the results of the models were presented to management. Consulting to an ASX listed oil and gas company in the area of greenhouse compliance and reporting. Brett assisted in the design and implementation of the greenhouse reporting and compliance system in response to the then requirements of the NGER and Clean Energy Acts. This transformed an existing system of spreadsheets into a contemporary software system across more than 50 facilities. Brett continues to extensively consult to this organisation on greenhouse compliance and reporting matters. Assisted a not for profit client in developing a financial model for a potential acquisition opportunity. This engagement comprised the development of a robust financial model to assist the entity in evaluating the economic viability of a potential business acquisition. Brett is often engaged by clients to develop risk frameworks and assist with the assessment of organisational risk. Managing risks at an organisation in a structured way ensures that key risks are targeted and addressed and resources are allocated in the most appropriate manner. Expertise in the analysis and modelling of the business performance of organisational assets. Development and maintenance of greenhouse compliance systems.